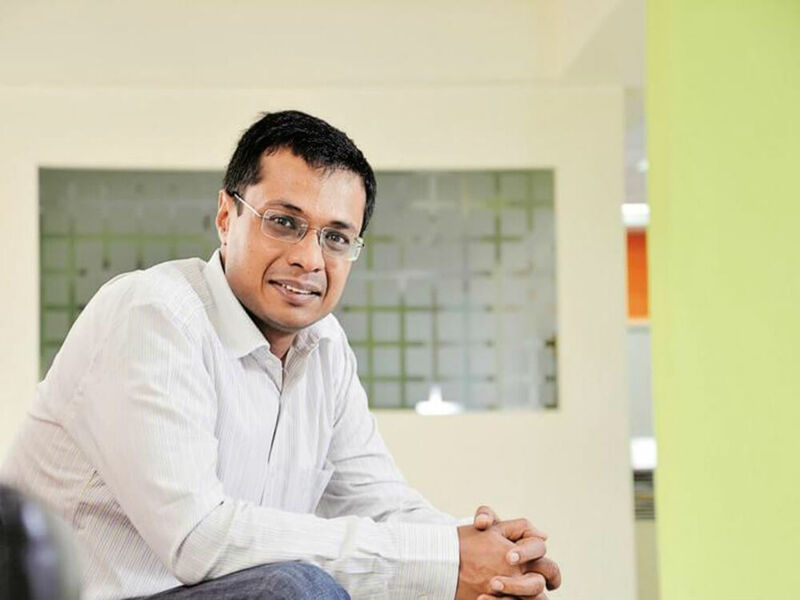 After exiting the ecommerce company last year, Flipkart cofounder Sachin Bansal has been investing in NBFCs, and is expected to make more inroads with his new venture, BAC Acquisitions. According to filings by the company, it has got shareholder approval for another “target acquisition”. Based on Ministry of Corporate Affairs filings, accessed by Inc42, it’s clear that BAC Acquisitions has passed a board resolution to incur expenses to appoint or fulfill due obligations of a “target acquisition”. In February this year, the company had signed a resolution to give loan or guarantee or acquire stake etc., in any corporate body for a deal of up to INR 500 Cr. Earlier, in December 2018, the limit was INR 800 Cr and was reduced to INR 500 Cr in a board meeting this year. In December 2018, Bansal along with his friend and cofounder Ankit Agarwal registered BAC Acquisitions Pvt Ltd in Bengaluru to develop platforms to optimise business automation and enable computerisation of processes across sectors. The company had increased its authorised share capital to INR 7,500 Cr ($1.05 Bn) in January, soon after which Bansal had invested $7 Mn (INR 50 Cr) in the company. A media report today (April 12) cited sources to claim that Sachin Bansal is looking to acquire as much as 75% stake in Bengaluru-based Chaitanya Rural Intermediation Development Services which runs a microfinance institution, Chaitanya India Fin Credit (CIFCPL) in a deal worth INR 200 Cr. The report further said that a successful transaction could also result in Bansal taking the top job at the firm, marking his return to an executive position. Samit Shetty, cofounder of Chaitanya, was quoted as saying his company was in the process of raising INR 150 Cr in primary capital and had spoken with multiple prospective investors for the fund-raise. 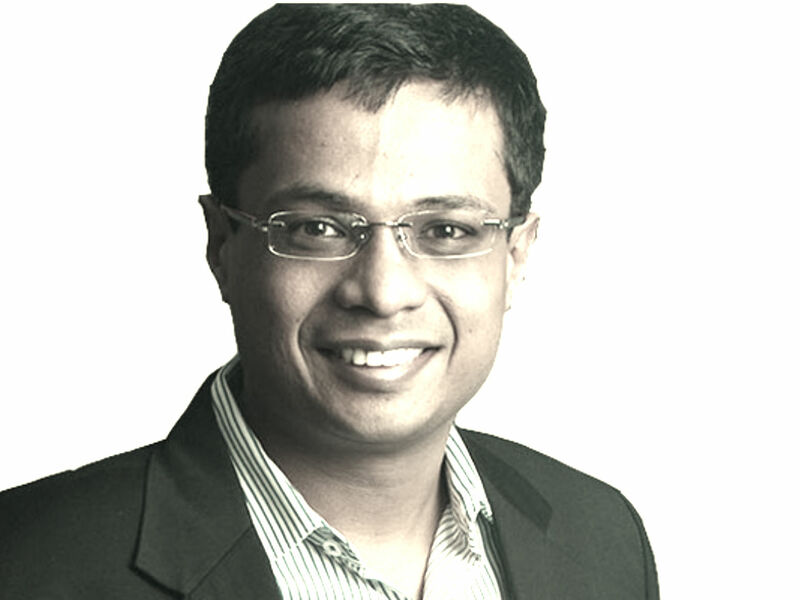 An email query sent to Sachin Bansal didn’t elicit any response till the time of publication. Bansal’s interest continues to be on the financial sector, especially after his first two investments in Non-Banking Financial Companies (NBFCs) — Altico Capital India and IndoStar Capital Finance via debt of $35.16 Mn (INR 250 Cr) each. Also, reports have surfaced that Bansal has been in discussions with financial experts on the potential to launch a new venture in the fintech sector. He has reportedly met a few executives at the Reserve Bank of India to figure out the regulatory needs to be eligible to start a bank. According to the ‘Indian Tech Startup Funding Report 2018, last year saw a sharp decline of 51.6% in the amount invested in fintech startups as compared to 2017, which is an indication of saturation in the Indian fintech sector, where licensing is going to be a decisive factor for VC investments in startups.